An IVC filter is a medical device inserted into the inferior vena cava [IVC], a large vein that carries blood from the lower body back to the heart. The IVC is located in back of the abdomen and runs alongside the spine. A medical device designed to catch blood clots in the body’s largest vein before they can travel to the lungs is now the subject of hundreds of lawsuits claiming the device malfunctioned, causing serious harm and even death. There are numerous problems associated with the IVC filters. 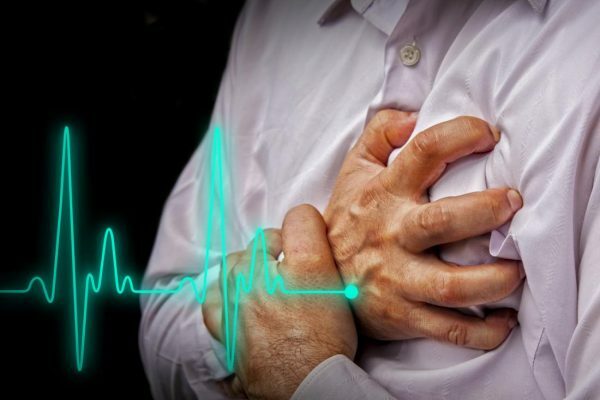 In August of 2010 the U.S. Food and Drug Administration issued a safety communication listing several types of IVC filter complications. Were There Any Warnings About IVC Filters possible complications? 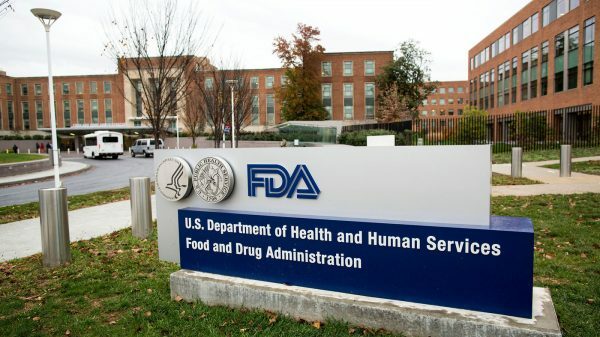 The FDA (Food and Drug Administration) has issued two separate alert safety communications about the use of IVC filters—one in 2010 and another in 2014. Between 2005 and 2010, the agency received more than 900 adverse event reports about IVC Filters that included several problems. 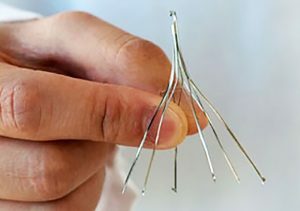 In 2010 and 2014 FDA safety communications stated, restated and stressed the importance of removing the devices when they were no longer required “The FDA is concerned that these retrievable IVC filters, intended for short-term placement, are not always removed once a patient’s risk for PE subsides.” The FDA went on to recommend the physicians that implanted the IVC filters remove them once there were no longer needed. Unfortunately, it appears that the FDA warning had little effect, as many patients who no longer require the filters still have them implanted. It was reported that less than 10% of the filters were being removed, even though they were no longer needed. Manufacturers failed to warn the public about the dangers of IVC filters. Instead of pursuing each IVC filter lawsuit separately, multidistrict litigation (MDL) brings all the cases before one judge to avoid conflicting pretrial rulings and to conserve resources of both plaintiffs and defendants in the discovery process. The MDL process gives both sides a chance to see how courts and juries view the evidence. In August of 2015, 16 cases against Bard – one of the manufacturers of IVC filters – was transferred to the U.S. District Court for the District of Arizona. By the end of January 2016, the Bard IVC filter lawsuit count in Arizona was up to 90. 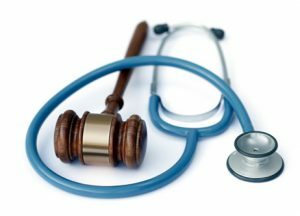 More than 200 cases against another IVC filter manufacturer, Cook Medical, have been consolidated in the United States District Court for the Southern District of Indiana, and the pace of the IVC filter lawsuit filings against Cook increased significantly in the latter half of 2015. Bard, Bard Reach, and Denali are trademarks and/or registered trademarks of C. R. Bard, Inc., or an affiliate. All other trademarks are the property of their respective owners.